The company ID-Cooling, which you may not have heard of, has presented an interesting CPU liquid cooling solution called Icekimo 120W. 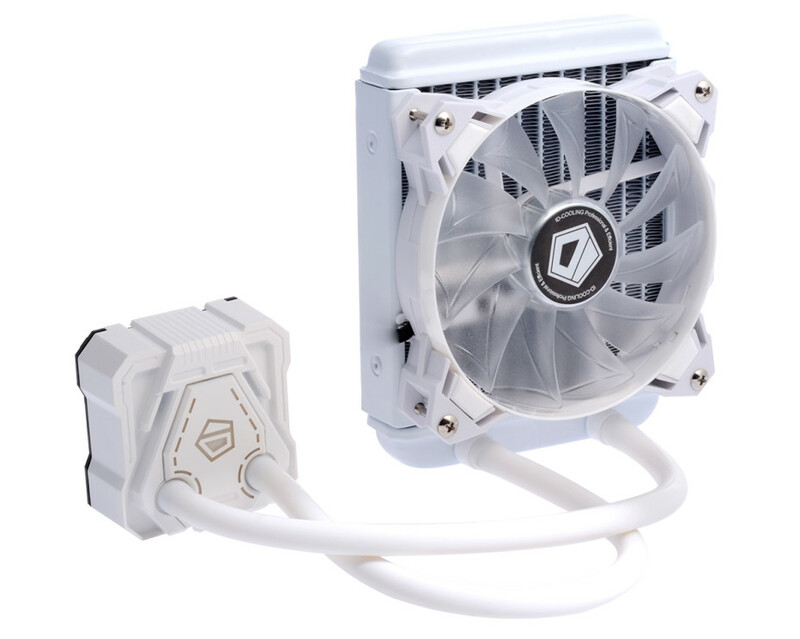 The new cooler is unusual with the fact that it is colored in white from top to bottom and in addition to this comes with white LEDs integrated in the water pump and the cooling fan. The Icekimo 120W features a water block that has been made from pure copper and on top of it users will find the water pump that drives the entire cooler. It creates high pressure due to the fact that it works at 2500 rpm, while making just 25 dB of noise. The water block measures 68 x 68 x 35.6 mm, which makes it suitable for all current CPUs, while the radiator of the Icekimo 120W measures 154 x 120 x 27 mm. The cooler uses a 120 mm cooling fan that spins at 700-1500 (the speed can be user-adjusted) and that makes 18-26.4 dB of noise, while pushing the impressive 62 cubic feet of air per minute. 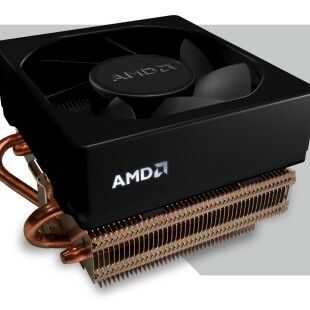 The new ID-Cooling Icekimo 120W liquid CPU cooler is compatible with all Intel and AMD processors of the last decade. The cooler can handle chips with TDP levels of up to 150W. 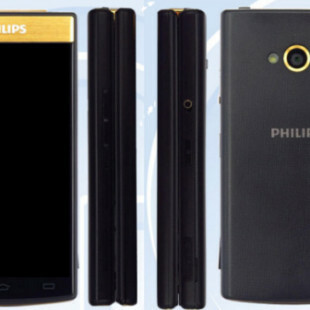 It is now in Chinese stores where it sells for around USD 45.